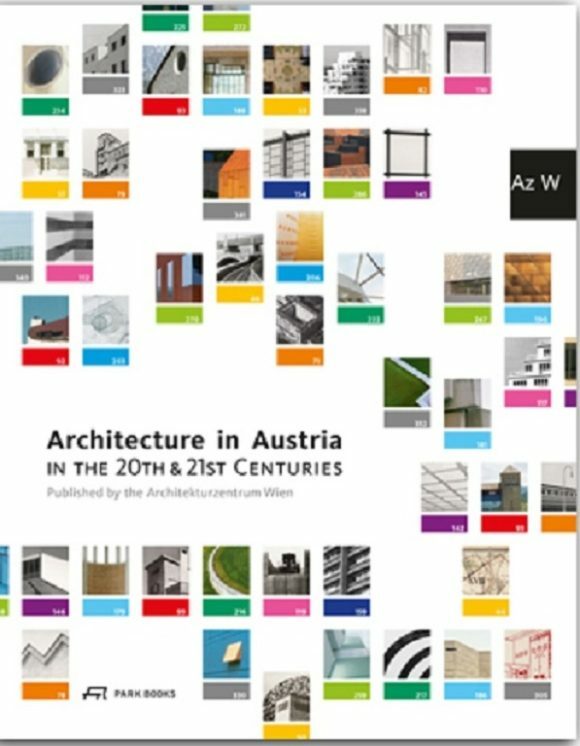 Architekturzentrum Wien’s indispensable reference book on 150 years of Austrian architecture, available again in a new, expanded edition. Revised, updated, and expanded by nearly 100 projects, this new edition of the catalog for the “a_show,” Architekturzentrum Wien’s (Az W) permanent exhibition on Austrian architecture of the 20th and 21st century, has become a stand-alone reference book. Its scope extends beyond the themes of the exhibition. Apart from condensing the current discourse on Austrian architecture of the last 150 years, it also documents relevance and singularity of the Az W collection. Featuring more than 2,300 images and plans, accompanied by explanatory texts—structured chronologically as well as thematically—the book points out both historical connections and contemporary tendencies. 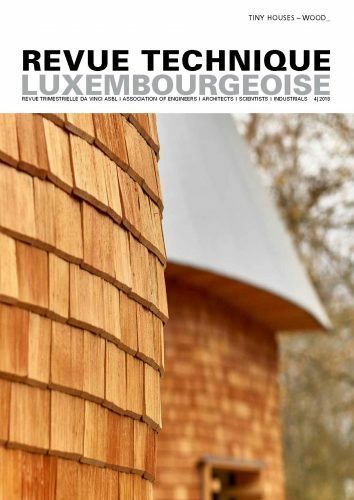 Paired with a timeline, offering also an overview of all relevant media since 1836, brief biographies, and an index, this is the authoritative survey of modern and contemporary Austrian architecture. With contributions by Gabriele Kaiser, Monika Platzer, Anneke Essl, Martina Frühwirth, Gudrun Hausegger, Sonja Pisarik, and Ute Waditschatka. Foreword by Hannes Swoboda and Dietmar Steiner.